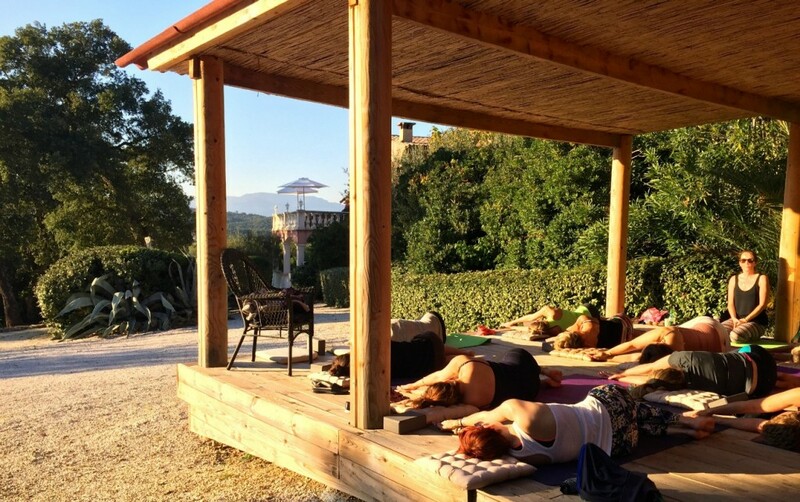 Villa Tropez opens its doors for 5 nights of yoga, fitness and nutritious, health-promoting cuisine at one of the most beautiful times of year to be in the South of France, and with renowned personal trainers, yoga instructors and nutritionists. The retreat promises to nourish both body and mind. Les Bravades, a festival and parade, celebrated now for 450 years, on over 16 – 18 May, is in memory of the first military townsfolk who saved the small fishing village from sea-based attacks. 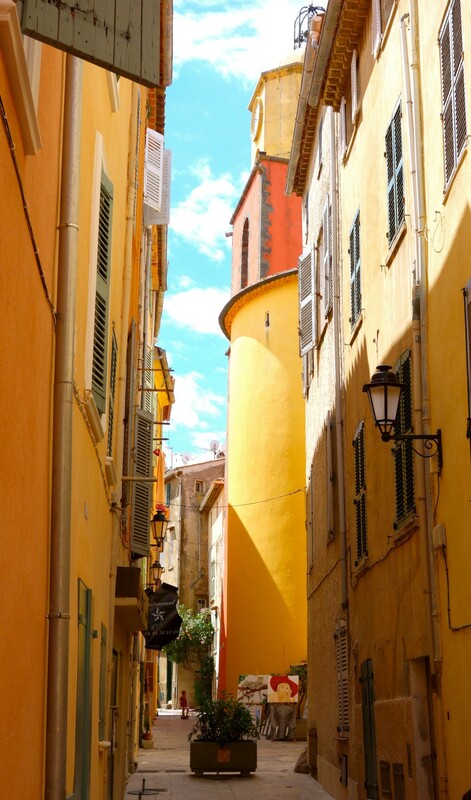 The whole town stops and celebrates, turning St Tropez into one enormous colourful festive event. A scenic day drive up the coast brings you to one of the most exciting events on each year, the Monaco Formula 1 Grand Prix, and leading up to it, the historic car races. 24-27 May: Rally Megève Classic Saint-Tropez. A host of classic cars depart the beautiful Savoy alpine station, traversing the Alps and touring 800 kms before stopping in St Tropez overnight and for a round of golf, before arriving at their destination of Bailli de Suffren. 26-29 May: Les Voiles Latines regatta. A colourful flotilla of wooden fishing boats and yachts arrive into the old port, replacing the luxury mega-yachts for this weekend of racing and festivities. A spectacular outdoor show in Aix-en-Provence, from Salon Vivre Côté Sud with stunning home decor and garden ideas, inspired from the South of France and Mediterranean. There are only 5 stadiums in France hosting the UEFA 2016 Euro Cup, and Villa Tropez is perfectly located inbetween two of them – the stadiums of Nice and Marseille. With the Group stage games planned between the 11th and 27th of June in both Nice and Marseille, and Marseille hosting the quarter final on 30th June and semi-final on 7th July, Villa Tropez can’t be beaten as the perfect holiday rental. Nine exceptional concerts take place in a magical setting on the top of Saint-Tropez, including Tom Jones, Marina Kaye, Marco Mengoni and many others. Renée Mann, the President of The Ayurvedic Association UK, will be holding an all-inclusive Ayurvedic nutrition & yoga retreat, incorporating 11 yoga sessions, 4 Ayurvedic massages, a personal consultation and healthy eating workshop. There’s the opportunity to enjoy your stay for longer, with extended dates available with Renée, to further personalise your wellness program and make the most out of your holiday. If you love sailing then Les Voiles de St Tropez regatta is one week you’ll want to be in St Tropez. Every year at the end of September, St Tropez welcomes more than 300 sailing boats into its harbour for the regatta. This week is an absolute highlight in the world yachting calendar. 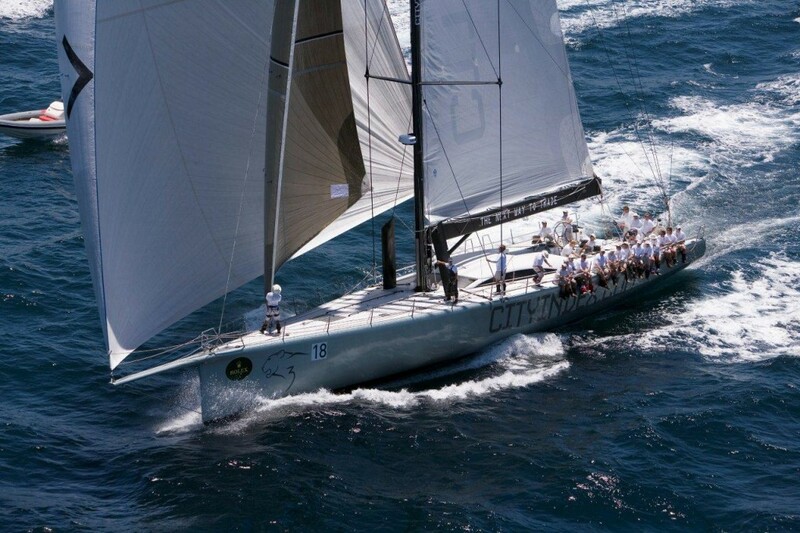 Book a stay during this amazing race, and you’ll witness the finest sailing boats in the world. During Les Voiles de St Tropez, the Brigantin II offers morning and afternoon departure allowing at least two hours of navigation alongside these beautiful yachts. The price is around 20EUR per person for the half-day event. Bookings in advance are essential to secure your place. A full list of events on throughout the year in Saint Tropez can be found here.